Do you have any plans for your summer vacation? 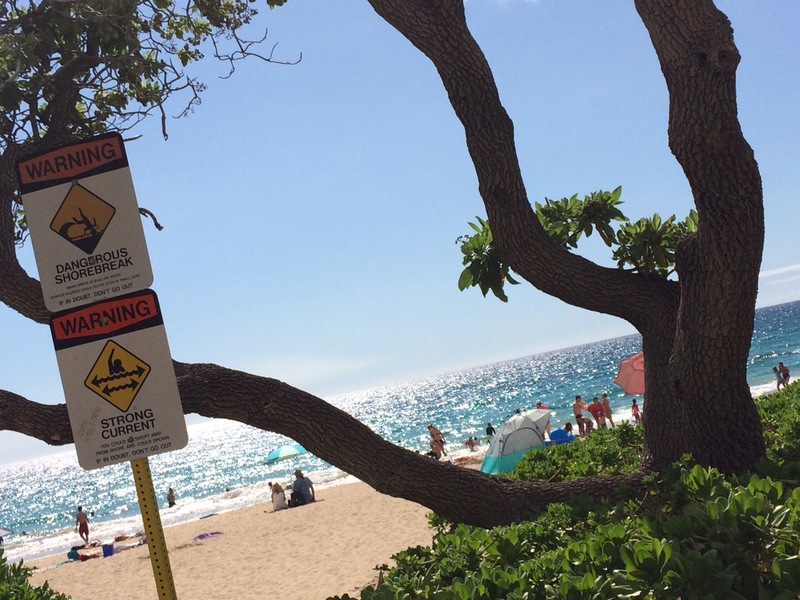 Right now, Hawaii Community College students are in the middle of long summer vacation. Other than going to my hula halau every week and writing this blog every other week, I spend my time going to beaches and taking some road trips to the Kona area and Volcano area with my friends. Last year, I spent my time studying for the drivers license test and practicing my driving. 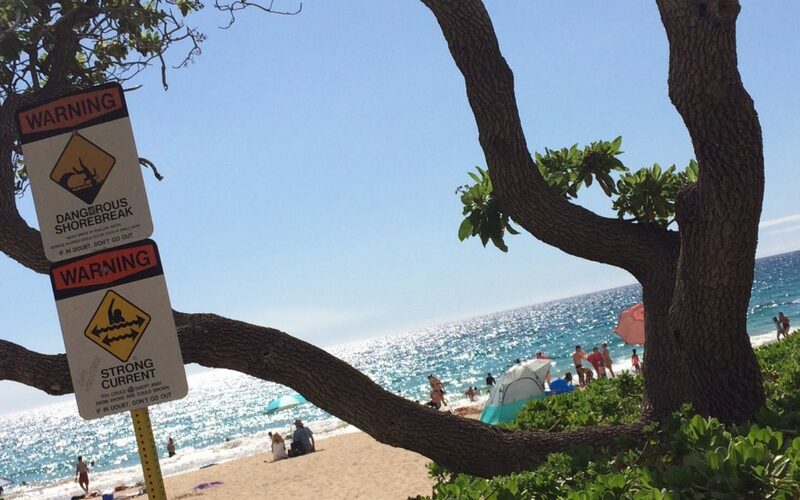 If you don’t have your Hawaii drivers license yet, why don’t you challenge to get one this summer? 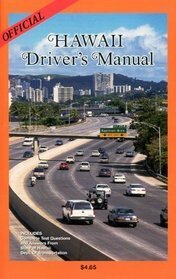 I’m going to share what to expect when you get a drivers license in Hilo. It’s basically below 3 steps. In this blog post, I would like to share the process up till you pass the paper exam. You will go to the Hilo police station’s Driver Licensing Office for the paper & driving exam. The location address is below! Next, I will explain all the documents you need to collect before you go to the police station for the paper exam. Social Security Card← * Most of the international students with F1 visas do not have SSN (Social Security Number). So, you will need to go to the Social Security Office and ask for a letter to prove that you don’t have a Social Security Number. Hilo’s Social Security Office is in the Prince Kuhio Mall. You will need to bring your passport and I-20! Application Form ←* You can get this form at the police station so you don’t need to worry. In order to prepare for the paper exam, the above picture textbook is the main book you can study with. The exam questions are total 171. This textbook has some funny questions! You don’t need to make an appointment for the paper exam. If you bring all the necessary documents and cash, you can take the test. You will have total 30 questions out of 171 questions you see on the textbook. If you get 80% (24 correct answers), you pass! You can get a permit. I will post another blog about driving practice and the driving test next time!